Tim Carlson’s thoughtful questions and my not-so-thoughtful answers after Ironman Arizona in Slowtwitch.com’s Here Comes Mr. Jordan Rapp. Tim Carlson’s work behind the lens in Slowtwitch.com’s IMAZ 2010 gallery. A very special story on Tom Sanchez & myself that sums up the past eight months in Jeff Metcalfe’s article from the Arizona Republic on AZCentral.com. Some beautiful photos of the race on Rich Cruse’s photo gallery on Competitor.com. 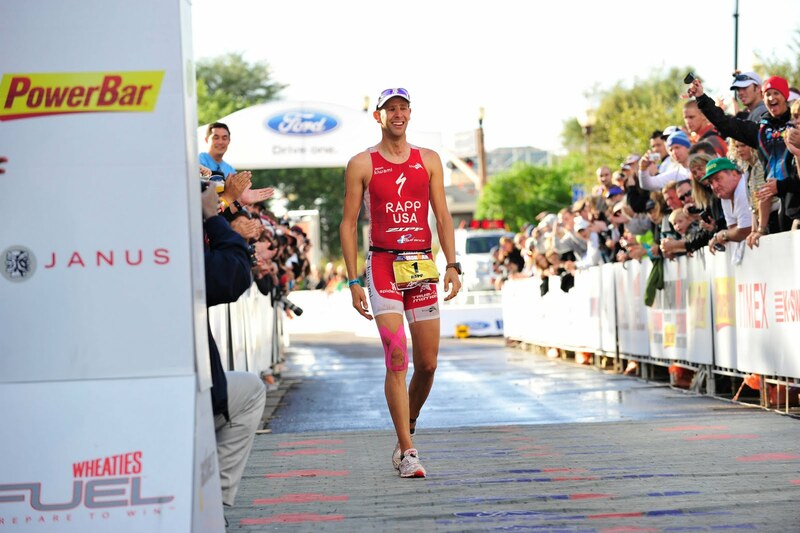 Talking IMAZ, my accident, and my career on a Competitor Radio interview with Bob Babbitt. The pre-race IMAZ IronmanLife interview with Kevin Mackinnon. Audio file of the IronmanRadio podcast of interview with Kevin Mackinnon. A little snippet in the Hackley School newsletter (my high school alma mater). A very special segment on SRAM’s “The Road Diaries” featuring a Day In Pictures and story about IMAZ and the work I’ve been doing for World Bicycle Relief. Kevin Mackinnon recaps IMAZ which featured some really remarkable stories. A short video of my finish from World Bicycle Relief.